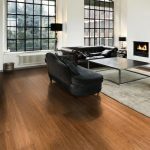 Which bamboo floors can I use with underfloor heating? 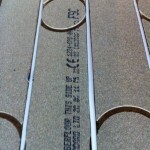 This entry was posted in Bamboo Floors and tagged bamboo flooring underfloor heating, underfloor heating, strand woven bamboo on April 18, 2016 by chris elliott. 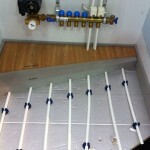 Underfloor heating is becoming a popular choice for heating rooms in both domestic and commercial properties. Bamboo flooring is a great match for underfloor heating as it retains heat due to its natural properties. 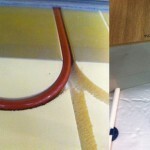 This entry was posted in Bamboo Floors and tagged underfloor heating, T-mould, Solid bamboo flooring, engineered bamboo flooring on April 17, 2014 by chris elliott.